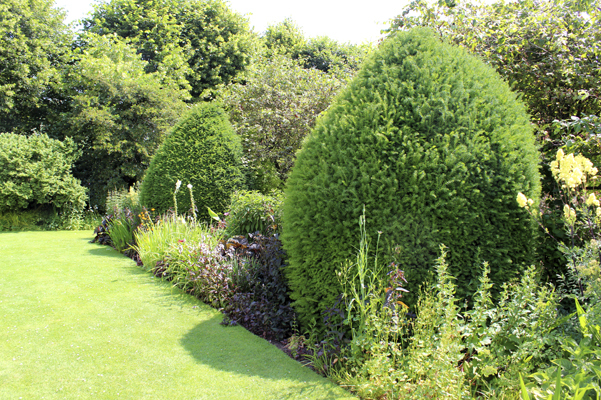 Our Ornamental Tree and Shrub Care program is designed to protect and maintain the health of your valuable landscape. We offer programs that provide a balanced blend of fertilization, essential for healthy growth, as well as insect and disease control. We will evaluate your landscape and reccommend the applications which will best benefit your property. A Spring deep root fertilization is beneficial in helping your ornamental trees and shrubs to recover from the stress of winter. This application contains several types of nutrients and fertilizers which are designed to provide your plants with a food reserve, in addition to maintaining its health through the growing season. A Fall deep root fertilization application is beneficial in helping your ornamental trees and shrubs recover from the stress of Summer. This service also aids in the root development of your plants, in addition to providing them with a food reserve, which they will require to get through the Winter months. This application is designed to prevent the hatching of insects and also control scale. It is performed in the Spring before the leaf buds open. 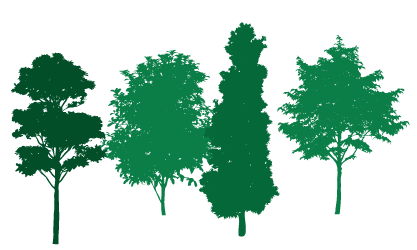 Having the service at this time aids in the health of your ornamental trees and shrubs, which will reduce the need for stronger treatments later in the growing season. Identifying and treating disease, especially in the early stages, is critical to disease control as plant disease can spread quickly. Spring: This application is for the control of insects that damage your plants, and includes a fungicide to protect your plants against leaf damaging diseases. Early Summer: This application helps to reduce stress which has been caused by plant damaging insects. Summer: This application shields against the insects and diseases which are very aggressive at this time of year. 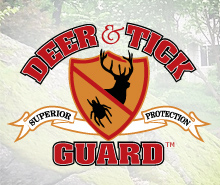 Fall: This application protects your valuable plants against egg laying, plant damaging insects. 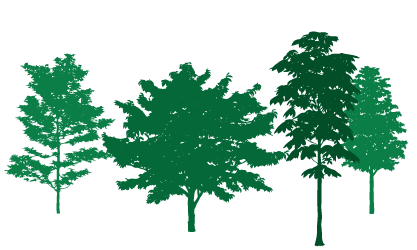 Our granular plant fertilization service benefits the health and growth of your landscape perennials, shrubs and ornamental trees. Spring: A light application at this time of year adds essential nutrients to the soil, which promotes the health of your plants during the growing season and increases the production of flowers and berries. 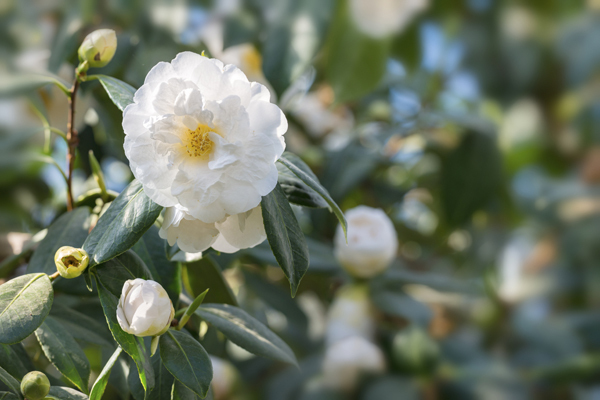 Summer: A light application at this time, just after your plants bloom, will aid in dealing with the stress of summer.